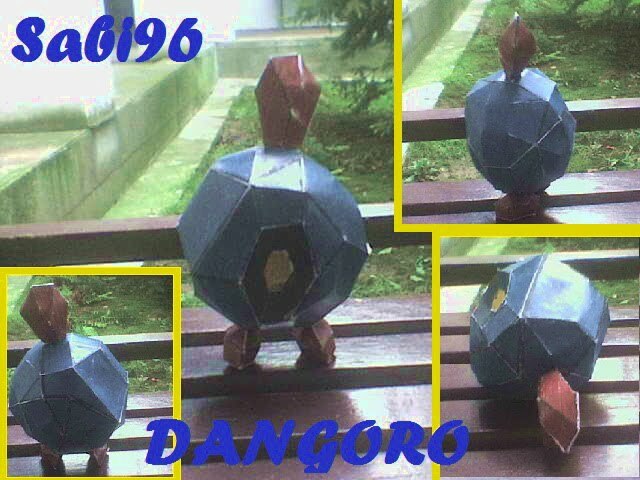 Dangoro is a Rock-type Pokémon with a rocky, blue-and-brown body. 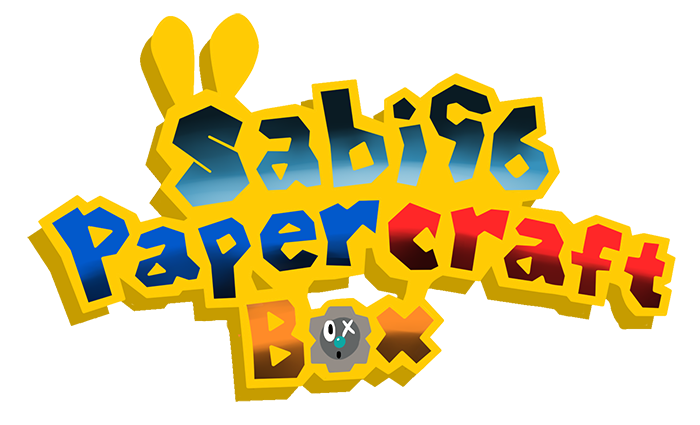 It has a hexagonal, yellow artifice in the center of its body, and a black hexagon within the feature. The feature resembles an eye, but it is actually an ear. Dangoro have brown, upraised rocky features above their body, and similar brown rocks that seem to comprise their feet. It evolves into Gantoru starting at level 25, which evolves into Gigaiath when traded.